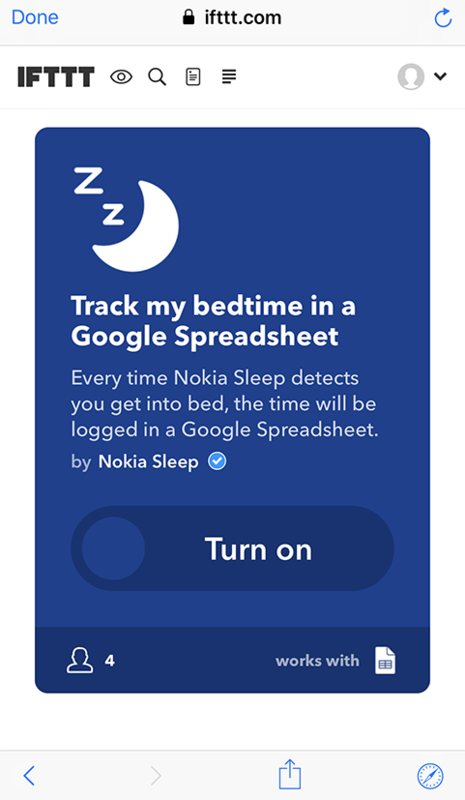 Go to Devices > Sleep. 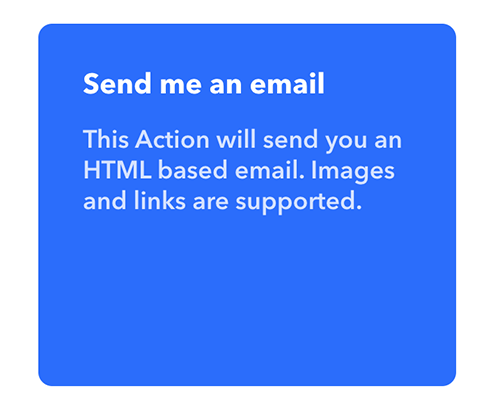 Log in to your IFTTT account if necessary. 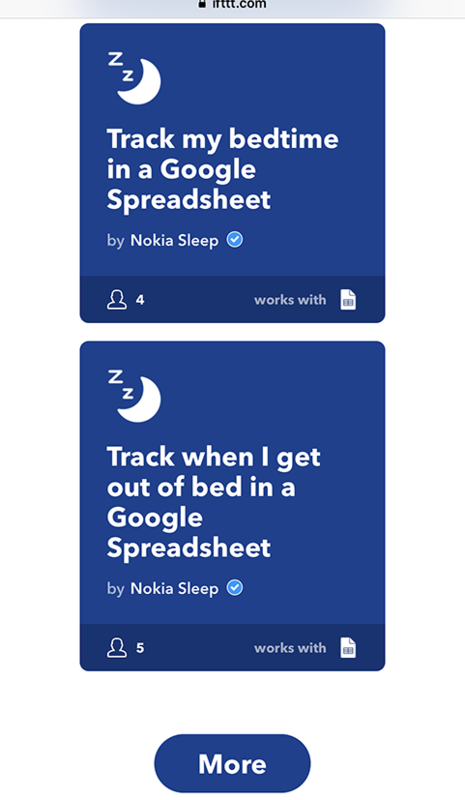 Select a scenario in the list (such as Track my bedtime in a Google Spreadsheet). The automated scenario has been successfully created. 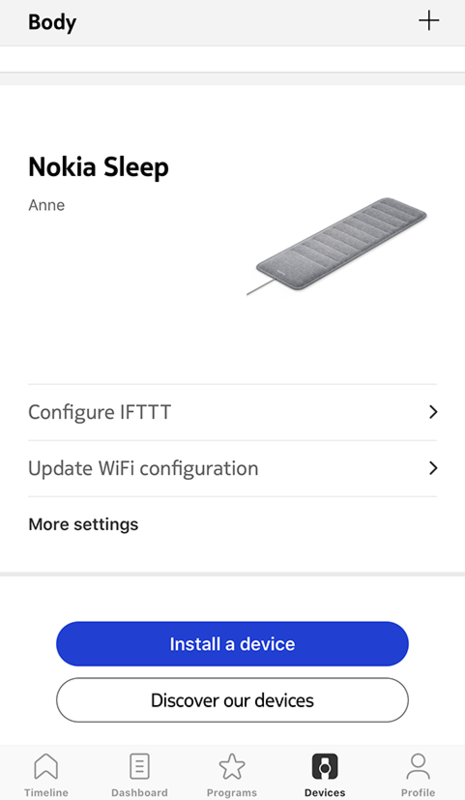 Click on New Applet under your user profile. Choose one trigger (When I get into bed or When I get out of bed). 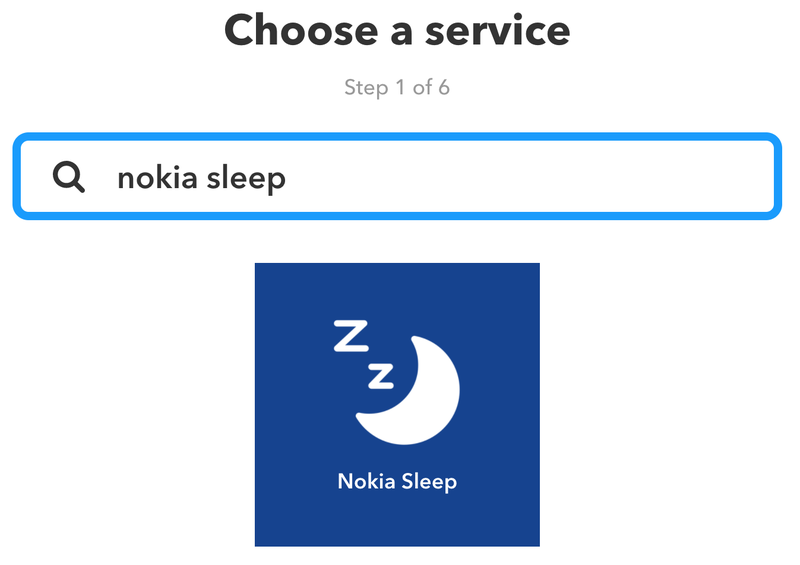 Select the service you would like to trigger with Sleep (for instance Email). 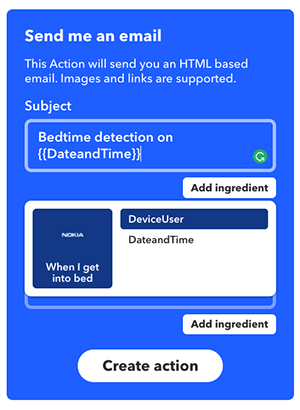 Note that you can select Add ingredient and choose between DeviceUser or DateandTime to personalize your home automation scenario. Select Activate the notifications (optional). 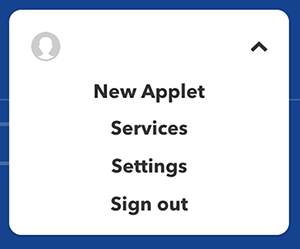 Your applet has been successfully created. Make sure that it is turned on.